When I was a kid, there was no toy that I loved playing with more than my Batmobile. Sure, the Batman action figure that I had didn't fit in the driver's seat, but I would push that damn thing around and work on capturing The Joker from the moment I woke up to the time I had to go to bed. Sadly I turn 24 tomorrow and it's uncouth for a dude in his mid-20s to be pushing around a plastic car. I need grown-up toys. That said, anyone want to loan me $500,000? 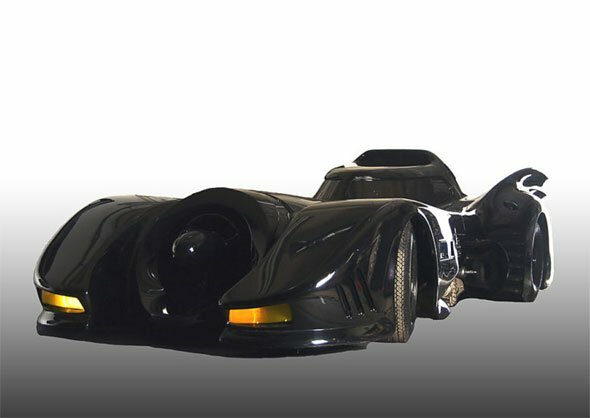 The original Batmobile from Tim Burton's Batman Returns is now on eBay with a Buy It Now price of $499,000. 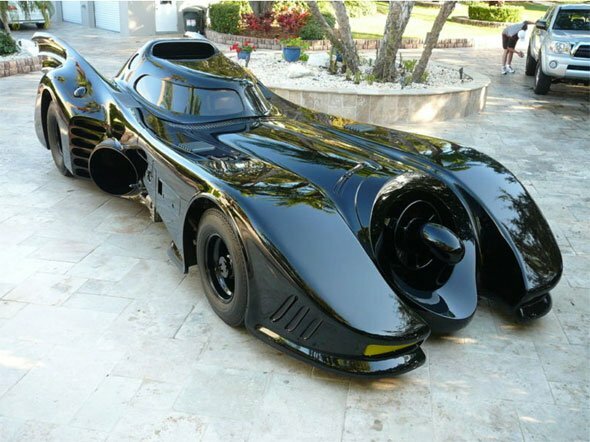 Promised to not be a replica, this is only the second Batmobile from the film to be put on sale and is apparently the one in the best condition. The bidding currently stands at $310,800, but the reserve has not yet been met. The bidding is scheduled to end tomorrow at 6:00 PST. If the car isn't purchased by then, it will be auctioned off on live television a few days from now. How about it, people? Anyone want to make a young movie blogger happy? I'll be your best friend! 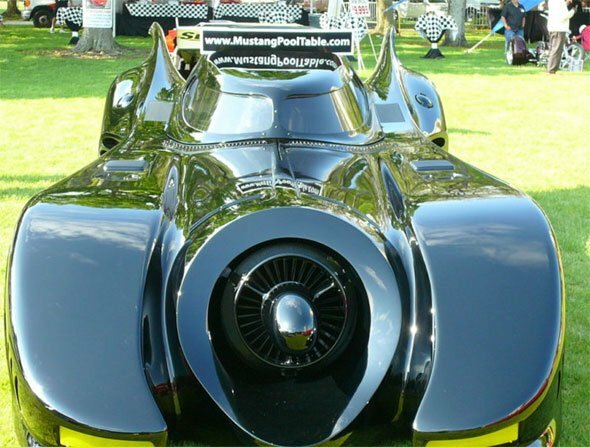 Check out images of the Batman Returns Batmobile below.